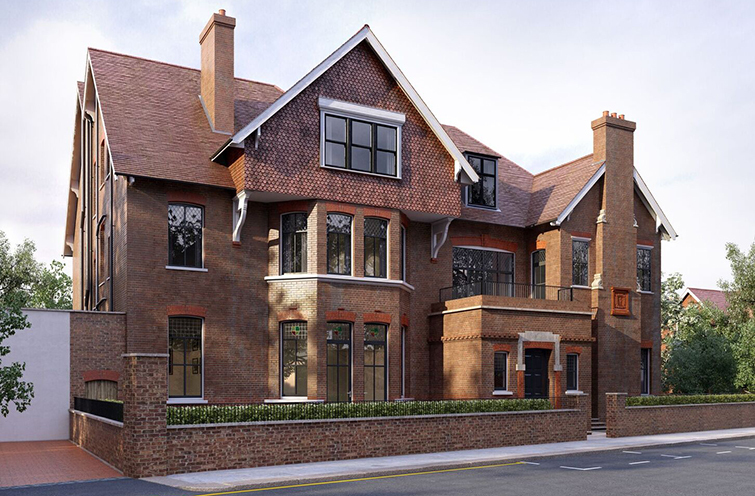 OakNorth bank has provided a £22m loan to Godfrey London and Cogress for their prime residential scheme in north London. 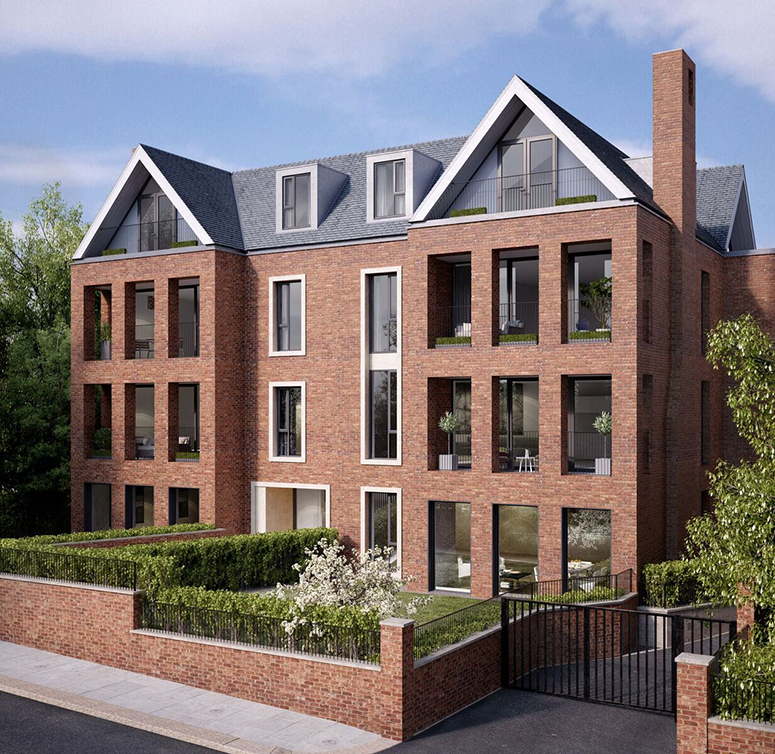 The 14-home Netherhall Gardens luxury development in Hampstead was completed earlier this year and launched eight weeks ago. OakNorth has provided a new senior loan to buy out the existing senior lender, Bank Leumi, on an 18-month term. The agreement will allow Godfrey London to pay off its mezzanine debt first, reducing costs. £11.4m was provided in mezzanine debt by a joint venture between Urban Exposure and US private equity firm EJF Capital in late 2015. Ben Barbanel, head of debt finance at OakNorth, said: “Clearly in this market we would not do everything we see at this end of the market, but this one ticks all the boxes for us. Since its launch, six flats at the scheme have been placed under offer or exchanged. 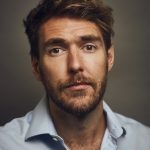 Paul Godrey, director of Godfrey London, said the flats were not launched until practical completion to allow people to see the finished product. “On a scheme like this, which is a very specialised development and producing the highest quality you could possibly do, you lose the ability to wow people if you pre-sell it,” he said. Godfrey London bought the site with equity partner Cogress in 2014. Cogress arranges equity through a network of qualified private investors who each put a smaller amount into various projects, allowing them to build their own property development portfolios. Tal Orly, chief executive of Cogress, said: “Despite being a large deal in terms of ticket size, most traditional banks would have been reluctant to support this project due to the complexity of the funding structure, or would have taken far too long to get the funding off the ground. Cogress has provided a further £3.4m of equity towards the project, on which prices range from £1,550 per sq ft to £1,700, with finished apartment prices starting at £2.4m. The scheme has a GDV of £48m. The property has an important history. In the 1920s it was bought by British banker and philanthropist Otto Schiff. When the Nazis came to power in 1933, Schiff worked to establish the Jewish Refugees Committee within it, organising the rescue and sheltering of 12,000 German and Austrian Jews. When he died in 1952, Schiff left a bequest establishing the building as a trust and care home for victims of Nazi persecution. The building was operated independently until 2010 before being incorporated into Jewish Care and relocated to a facility in Golders Green.